If your teeth have undergone a significant change due to an accident or the wear and tear of aging, you don't need to live with the damage. Dr. Schrader can get your smile back into working order with restorative services. Dr. Schrader can perform implants, white fillings, crowns, bridges, and everything else you need to restore your smile. You won't regret it when you see your old self in the mirror again. If you have chipped, decayed, or discolored teeth, dental bonding can refresh your smile in under an hour. It is a painless procedure as simple as sculpting a thin coat of plastic to fill gaps and re-shape teeth. Don't let fixing a cracked or broken tooth fall by the wayside. Damage can be extended to the root and cause more problems in the future. Try porcelain crowns that not only look and feel natural but also protect your teeth from any more dental damage. If you have missing, broken or decaying teeth, dental implants can be a good alternative to dentures while you still have the rest of your natural set. 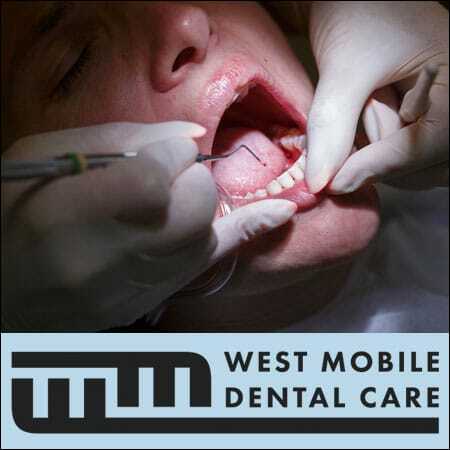 Implants are anchored into your jawbone for a more permanent fix and optimal utility.